"Every good and perfect gift is from above." I hope ya'll are enjoying this beautiful day in south Louisiana. I'd love for you to meet sweet baby Mary Claire. I had such a lovely morning with the Hodnette family, as the light shined perfectly through the nursery window. Mary Claire slept so peacefully and it made the session undeniably precious. 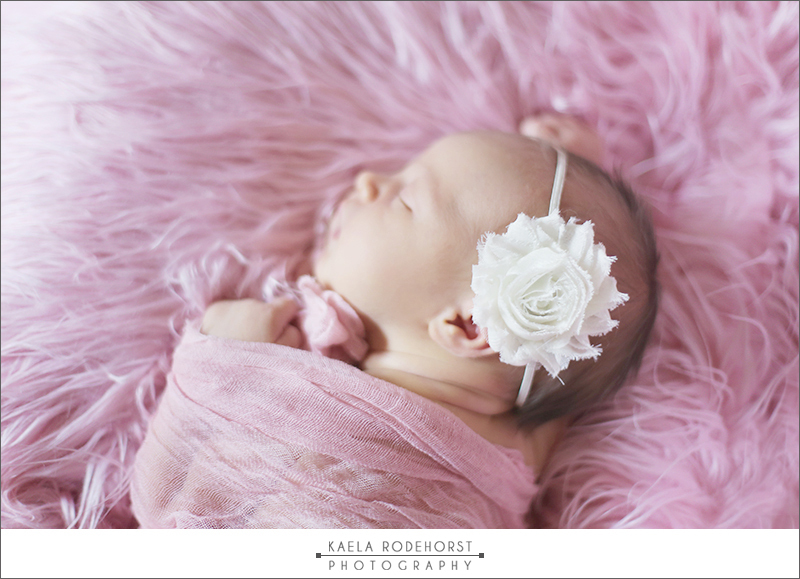 I am really excited about all the precious little gifts I will be photographing this spring. Lots of baby and baby bumps on the horizon! 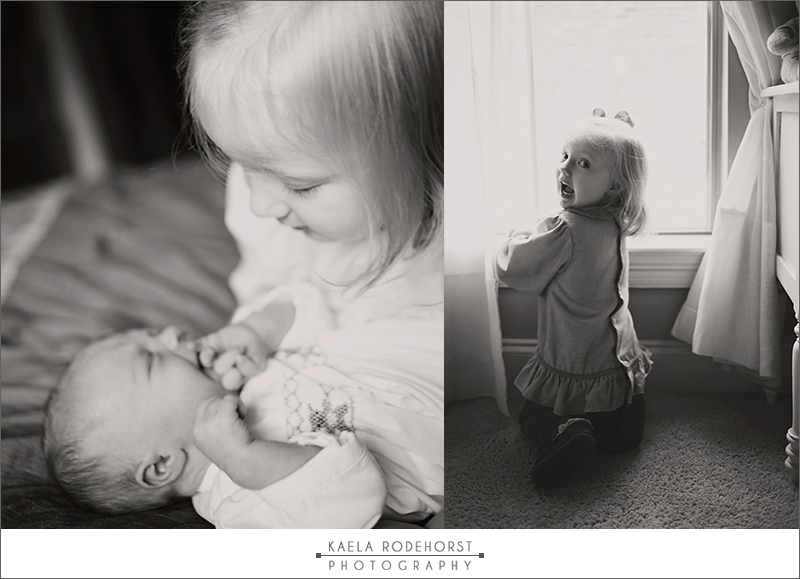 Special thanks to the Hodnette for having me photograph their sweet girls. Enjoy! Copyright © 2018 Kaela Rodehorst Photography. All rights reserved.